The 2014 biggest losers were celebrated at the 2015 Michigan Energy Summit on Earth Day, April 22nd in the Amway Grand Plaza’s Ambassador Ballroom. The summit welcomed 175 professionals who heard from Valerie Brader, Senior Strategy Officer to Governor Snyder and leader of the Michigan Agency for Energy, State of Michigan and Tom Kiser (aka: America’s Energy Coach), Worthington Energy. 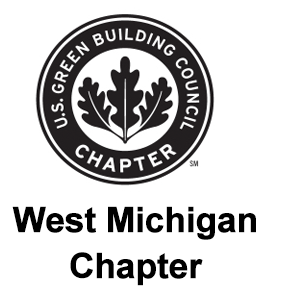 Attendees participated in panel discussions with the Michigan Battle of the Buildings contestants and other energy leaders and had the opportunity to visit exhibits of energy efficient technologies & services. Check out the 2015 Energy Supplement! See 2015 Summit pictures here!